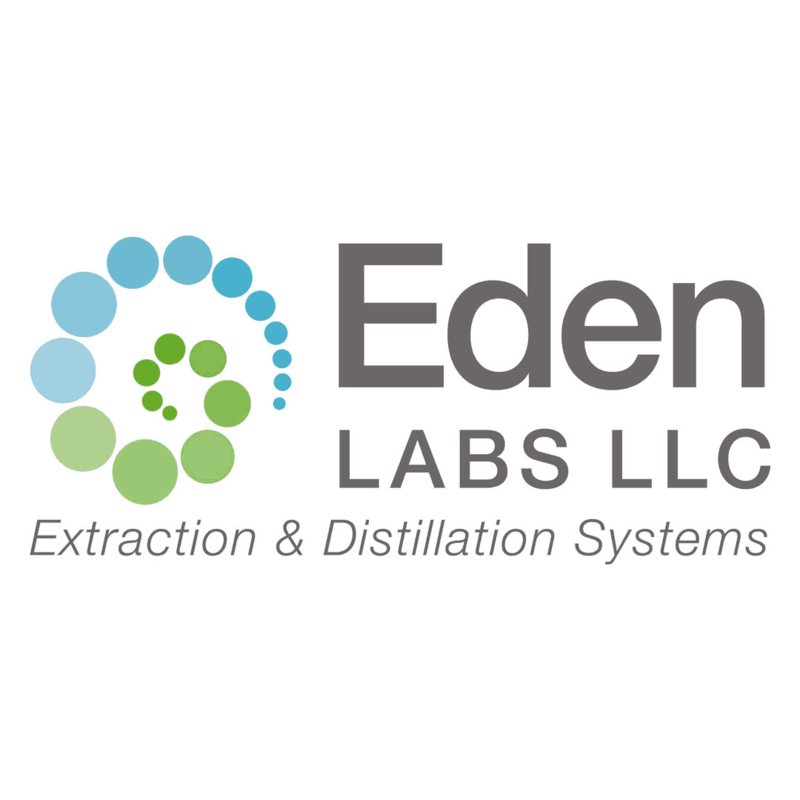 Eden Labs has provided the fastest, most advanced and reliable extraction and distillation technology for the Cannabis Industry since 1994. Services Eden provides; Lab design, Product R&D, SOP’s, Extraction and Distillation equipment, post processing equipment and a wide array of services and products from our strategic partners. We believe you will find that Eden is the most experienced and creative partner in maximizing purity and value in every drop of your product. In addition to our signature product line, we offer you access and guidance to a wide range of turnkey solutions available through our affiliate network. All focused on cohesively building your bottom line. The finest cannabis products with outstanding customer service. 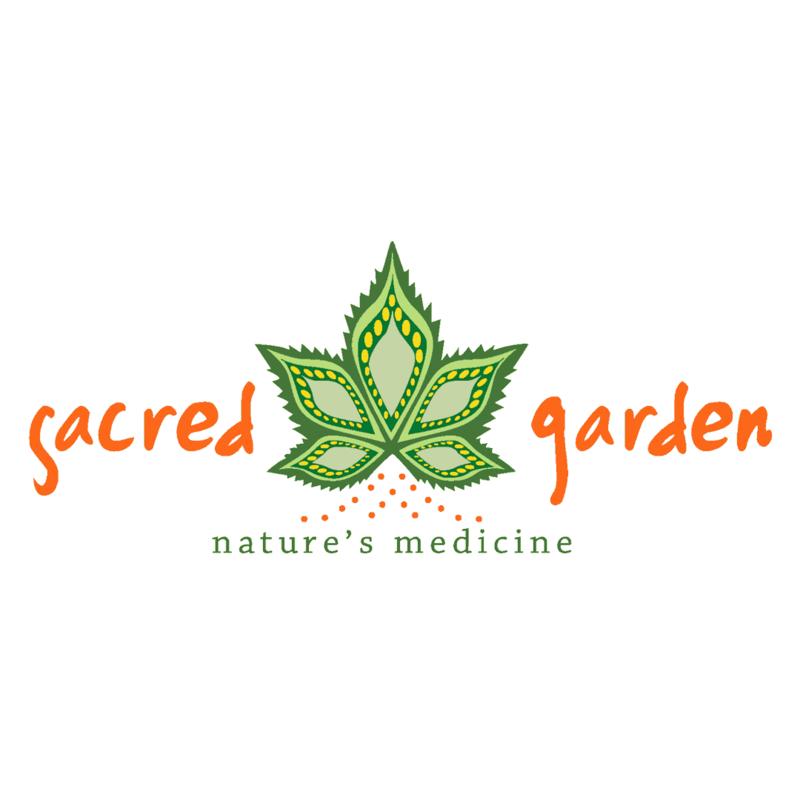 Sacred Garden started life as a seed of health and wellness in the mind of founder Zeke Shortes. Initially, Zeke cultivated this seed by working for Whole Foods, delivering natural, organic nutrition to his community. As his idea grew, Zeke envisioned becoming a producer of natural, organic health remedies that went beyond nutrition to achieve the relief of pain and suffering. Having experienced through friends and family the astounding healing properties of cannabis, his destination was set. In 2009, upon learning that the New Mexico State Legislature was about to approve the legalization of medical cannabis, Zeke moved to Santa Fe; through perseverance and commitment, he was the sixth person to be awarded a license to produce and distribute medical cannabis from the New Mexico Department of Health. 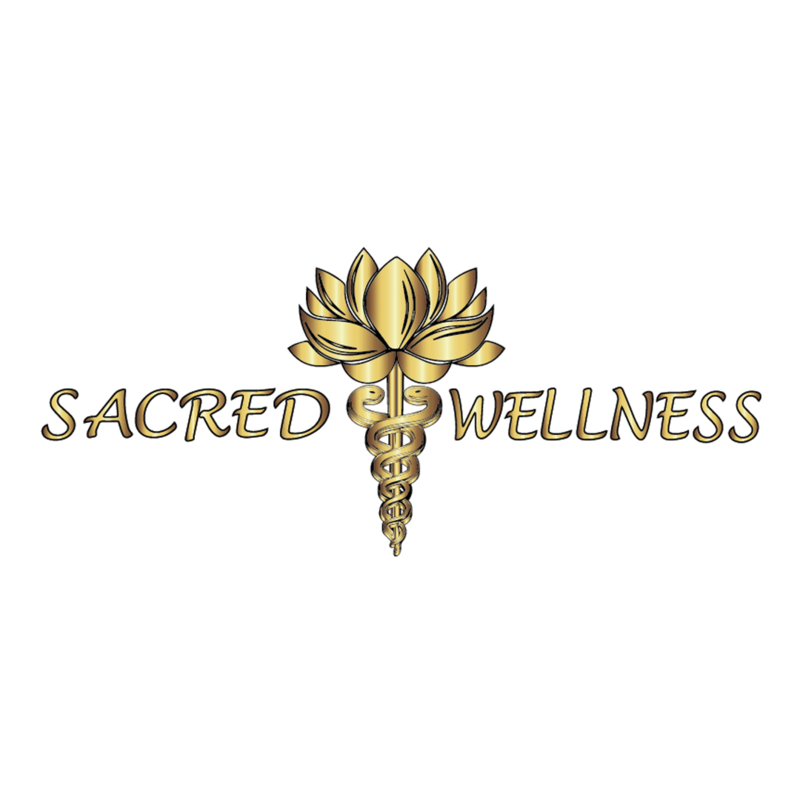 Sacred Wellness thrives at being New Mexico’s hub of Wellness Information and Community. We’re a locally based, information-oriented service provider. We believe in taking care of each other and are passionate about sharing information by teaching others the lesson that we’ve learned first hand. We love to support our clients on their journey to better wellness. We offer the best and freshest locally made products to our client base at several convenient locations and online. Our informative staff is always here to shed light on their wellness options and share our stories with them. We use an informative blog to enhance our community engagement because it is important for us to connect with our client’s needs and wishes. Torrey Holistics is San Diego’s finest medical and adult use recreational cannabis dispensary & delivery service. Whether you are new to cannabis or are well-versed in it, our Cannabis Consultants look forward to greeting you and answering all of your questions as they guide you through our diverse menu of high quality cannabis products, ranging from traditional flower to vapes, tinctures, topicals, edibles, and more. Torrey Holistics’ goal is to bring peace, balance and knowledge to our clientele, and we celebrate your freedom to choose the products that are best for your individual needs. Moving the industry forward with compliance, integrity and professionalism. With a 20+ year focus on training, Cannabis Trainers is committed to moving the industry forward with compliance, integrity and professionalism. Pura Elements is a line of cannabinoid-based phyto-therapeutics developed by Canadian biotechnology company Avicanna. The portfolio offers advanced cannabinoid-based therapies in a range of THC-CBD ratios, doses and deliveries. Headquartered in the Johnson & Johnson Innovation Centre (JLABS) in Toronto, Avicanna’s team of scientists and researchers have developed the advanced formulations and innovative delivery mechanisms for medical applications. This portfolio is scientifically supported through evidence-based research conducted in conjunction with its leading Canadian medical and academic institutions including the University of Toronto. The Pura Elements line is manufactured and is launching in California in collaboration with King’s Garden, a pioneer and leader in the California cannabis industry. With immense industrial scale cultivation and well-established manufacturing and distribution infrastructure, Kings Garden prides itself on reliability, quality and ingenuity. Nature Nurse products utilize the power of Nature and knowledge of medicine to create products that support our biological Endocannabinoid system. Nature Nurse is a beautifully blended and synergistic combination of ancient plant wisdom and expansion through science, creating high-quality, easy to use products incorporated into everyday life, but supporting health and well-being. Golden State Greens Point Loma was San Diego’s Second Legal dispensary in San Diego. 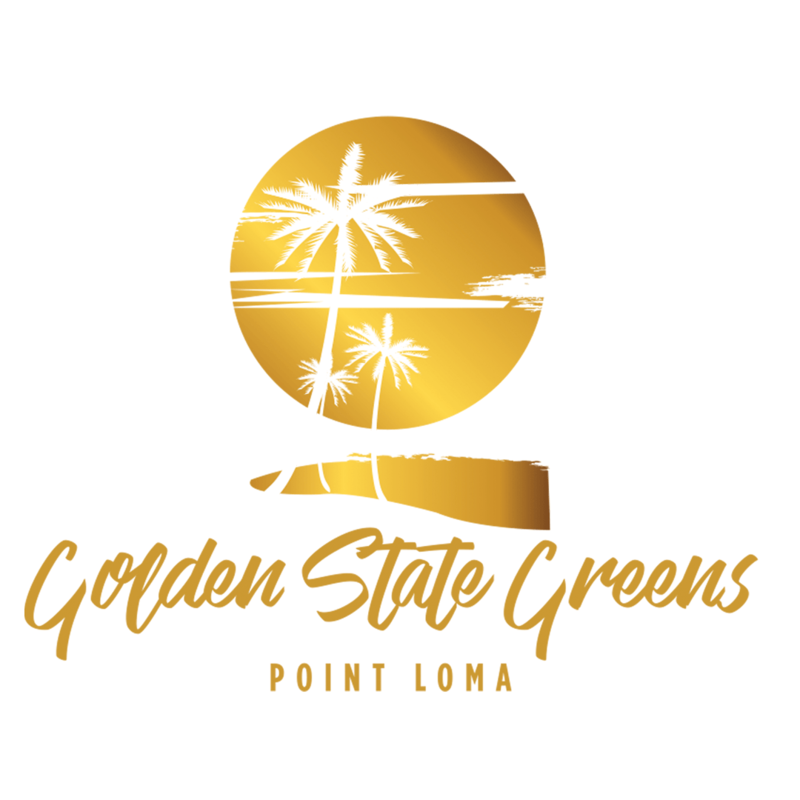 Over the years Golden State Greens has been leading the industry in high quality products and the best customer service in Southern California. We are Cannabis You Can Trust! Radicle Health is a management services organization that provides cannabis education, advocacy, and access to cannabis patient care. Our nurse practitioner will develop a cannabis treatment plan to treat age related and chronic conditions. Integrated Healthcare Solutions, Inc. is a women owned business in Southern California. We believe maintaining health is a multifaceted approach that starts with eating, real organic food which is why we created our Urban Bio NANO Emulsified Hemp Oil product line under our nutritional division. Healing the Body and Mind is what we do with our THC Free, 3rd party tested, non-psychoactive Urban Bio product line. We are a team of highly skilled massage therapists that travel to you and use cannabis infused oil during our massages. The oil we use will not get anyone stoned, but it works incredibly well for pain relief and relaxation. 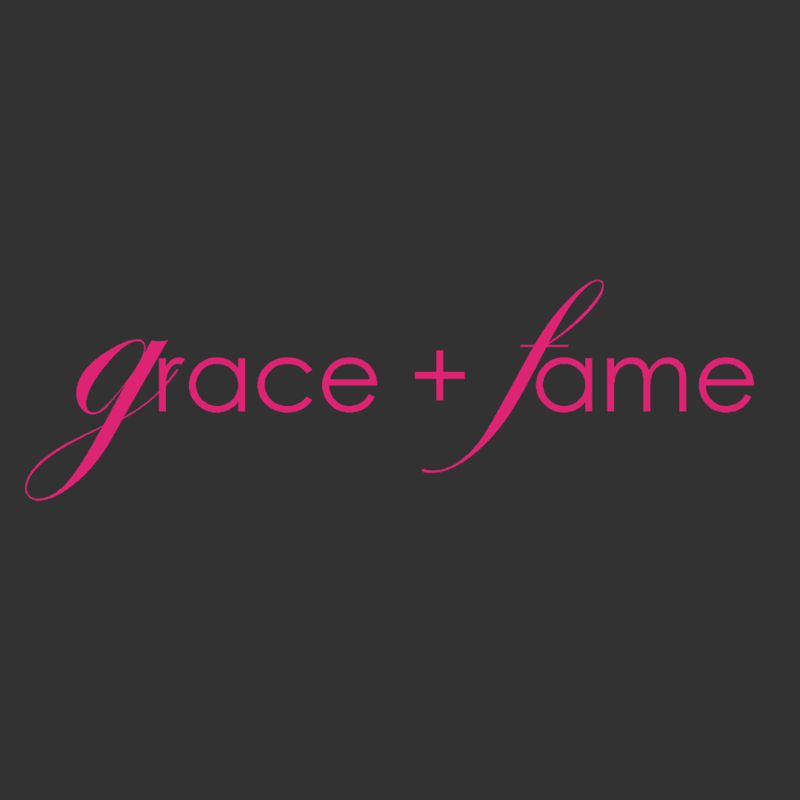 Grace + Fame is a wellness and lifestyle company whose mission and intention is to help individuals achieve sustainable wellness, and live healthier, more balanced lives. We have brands that offer education and courses in plant centered eating, spa collections of terpene infused natural body care, and other products and experiences promoting wellbeing. Imagine if you combined Instagram, Twitter, Facebook, LinkedIn, What’s App, into a single social media, customized engagement, and gamification platform. Imagine if you could communicate, engage, recognize, reward, incentivize, educate, and collaborate with people in the cannabis community. Imagine if you could reach out to your market, patients, customers, and community with real time notifications with information and offers that are customized to their interests and based on their activities. 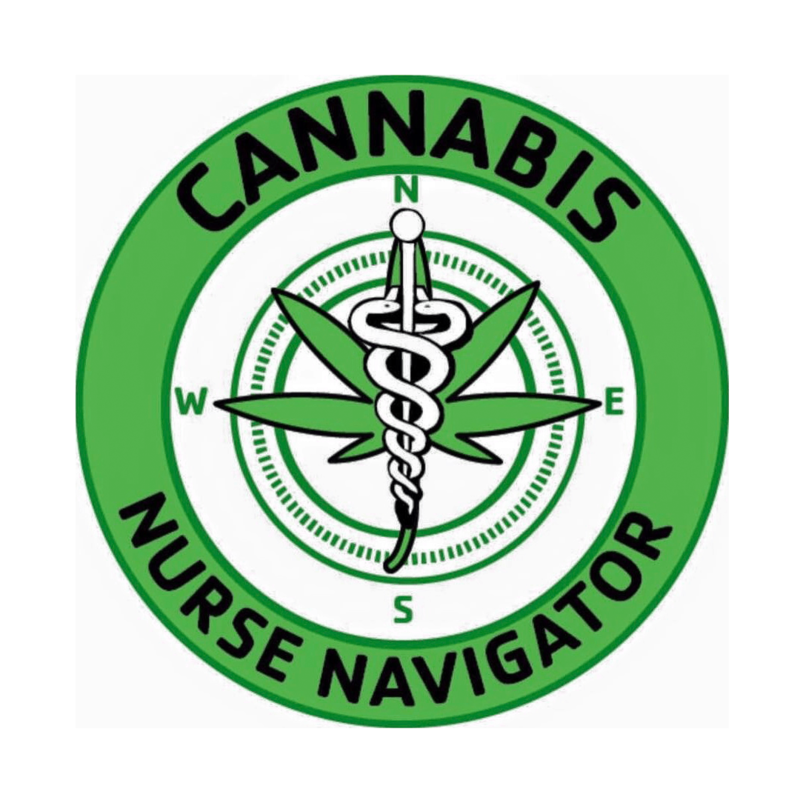 The Cannabis Nurse Navigator is a professional registered nurse with cannabis specific knowledge who offers individualized assistance to patients, families, and caregivers to help overcome healthcare system barriers. The Cannabis Nurse Navigator provides education and resources to facilitate informed decision making in a timely fashion to quality health care providers knowledgeable in cannabinoid therapeutics and psychosocial care throughout all phases of the cannabis continuum to include the mind, body and spirit. Since 2013, The Marijuana Business Association (MJBA) has been The Voice of Legal Cannabis, providing business intelligence, professional networking, and commercial opportunity to its hundreds of member businesses in the legal cannabis industry. Nominated the last four years as DOPE Magazine’s “Best Cannabis Association”, the MJBA has hosted nearly 250 cannabis industry trade events, professional education seminars and meetups across the country. We regularly participate as sponsor, speaker, panelist and exhibitor at many of the leading trade shows. MJBA trade publications include the authoritative MJNews Network and Marijuana Channel One on YouTube, and combined with its social media channels reach more than 300,000 targeted industry professionals and cannabis cultural influencers monthly. The science, technology, and business innovations driving the cannabis industry forward. Cannabis & Tech Today focuses on the science, innovation, and tech driving the cannabis industry. This high-end quarterly covers everything from sustainability to medical technology to the innovative products related to the cannabis business. C&T Today is available to subscribers in print, online, and onsite at expos and conferences. Subscribe today and follow the conversation. A non-profit medical cannabis inspired publication that is for patients by patients. 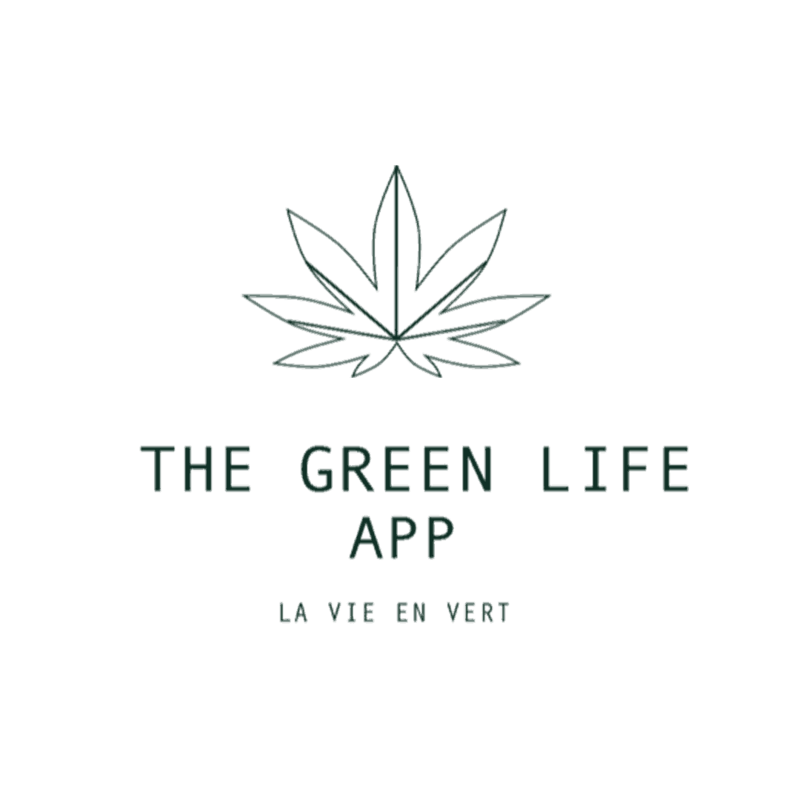 We share patient and caregiver experiences, perspectives on medical cannabis, current issues, patients rights, laws and alternative ways to medicate. CannaHealth Digital Magazine is an online publication founded by advance-degree and skilled registered nurses. The free, quarterly publication empowers healthcare providers, healthcare professionals, patients and caregivers through interdisciplinary and knowledgeable authored reader-friendly articles and videos. It also showcases provider clinics that incorporate cannabinoid medicine in their practice, highlights advocacy groups, and provides patient empowerment stories; all in efforts of creating a well-rounded, educated and informed community. It has a growing global outreach including the United States, Canada, Africa, Jamaica, and Israel. Cannabis Science Conference is the world’s largest and most technical cannabis science expo. Our conference pulls together cannabis industry experts, instrument manufacturers, testing labs, research scientists, medical practitioners, policy makers and interested novices. Our semi-annual event is aimed at improving cannabis science. Join us in Baltimore, MD this April and Portland, Oregon in September, for exciting conferences with keynotes, presentations, round table discussions and exhibits. At our inaugural event we hosted over 750 attendees from all over the world! Our second event hosted over 2,000 attendees from over 24 countries and we hosted over 3,000 attendees at our third conference in August of 2018. Don’t miss out on our 2019 Canna Boot Camps! This is our full-day workshop that covers everything from Cultivation, Extraction, Sample Prep, Analytical Testing, Edibles Manufacturing and more! This event sold out VERY quickly in 2016, 2017 & 2018. GROW WITH US in 2019 at our first east coast conference in Baltimore this coming Spring and our flagship conference in Portland this Summer/Fall!